Fog set to make our drive to work a little harder this week! Fog has been taking over the world recently! Dubai's Airport on New Years Eve was closed, and flights were cancelled due to the density of it, and now it's creeping it's way into the Sultanate. 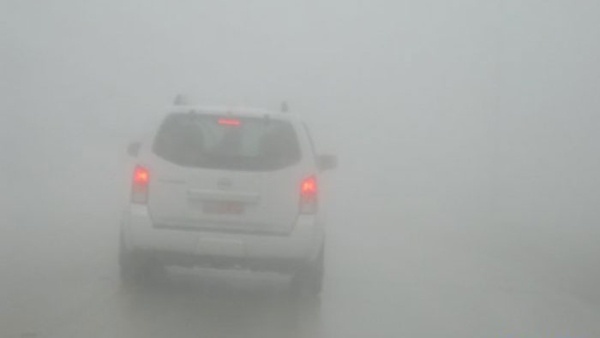 North and South Al Batinah have already been suffering from some pretty bad fog, making people's daily commute more difficult. 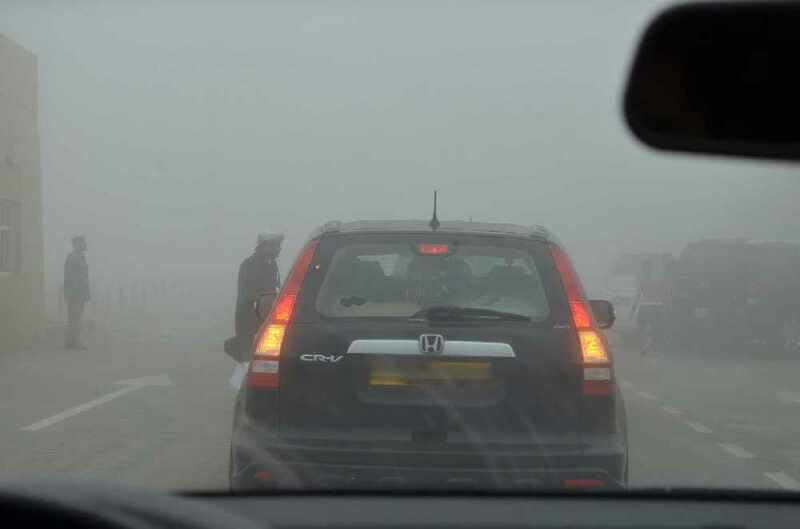 The ROP tweeted this morning telling people to drive with caution while in the fog.